Blogs are a lot like homes, don't you think? They get messy, unorganized and need a facelift every once in awhile. 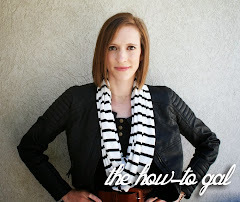 I was feeling that way about The How-To Gal blog. I've cleaned up the place and made it easier (I think) to navigate. 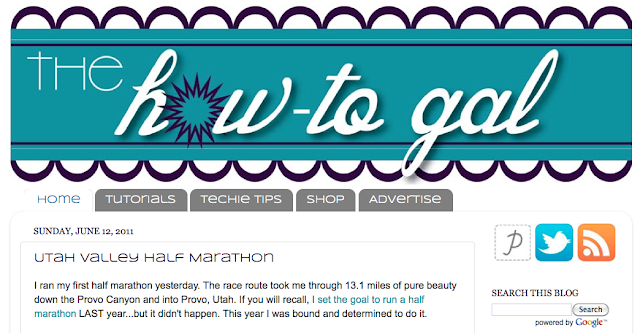 You'll notice along the top of the blog I have categorized my posts into specific categories. I haven't linked all of the past projects yet, so check back often for more links. Also, be sure to connect with me via Pinterest, Twitter or my RSS feed! Looking for something specific? 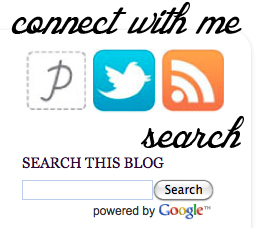 Search the blog with a keyword to narrow things down. I really like the new look and feel of the blog and I hope you do, too!